In the second part of an exclusive interview with CTV News Chief Anchor and Senior Editor Lisa LaFlamme, Huawei founder Ren Zhengfei discusses his vision for the future of tech. 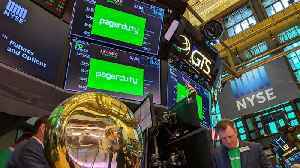 As two new IPOs hit the NYSE on Thursday, the market showed its appetite for exciting tech names hasn't slowed. Shares of both Israeli cybersecurity company Tufin and California-based cloud computing..
Shenzhen, China (CNN)Huawei made bumper profits in 2018, but reported negative growth in its carrier business -- a potential sign of strain in the face of a US-led campaign against the company. The.. 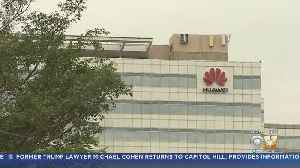 According to Business Insider, the U.S. claims Huawei is a backdoor for the Chinese government to spy. 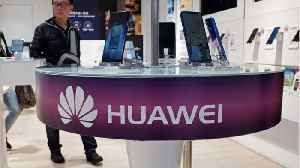 Secretary of State Mike Pompeo warned the country’s allies and want them to freeze out..
Tech Wash: Can Huawei successfully sue the US government? 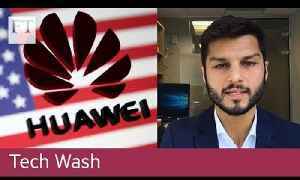 ► Read more at https://on.ft.com/2NMXxaJ The FT's Kiran Stacey on Huawei accusing the US Congress of acting as 'judge, jury and executioner' and whether the tech company can win the legal..
BOSTON, MASSACHUSETTS — New tech developed by a US-based AI company can scan your face and read your emotions. 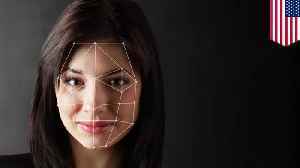 Affectiva has developed emotional detection technology that can be used to translate.. 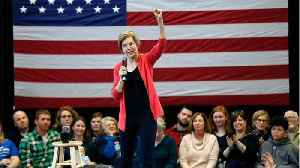 According to Business Insider, Sen. Elizabeth Warren proposed breaking up the tech giants Google, Facebook, Amazon, and regulating them like utilities. 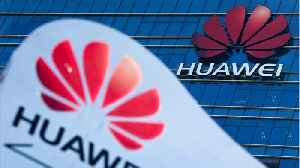 The rise of the tech giants has remade the media..
Chinese tech giant Huawei, the No. 2 smartphone maker, is challenging a U.S. law that labels the company a security risk and would limit its access to the American market for telecom equipment.